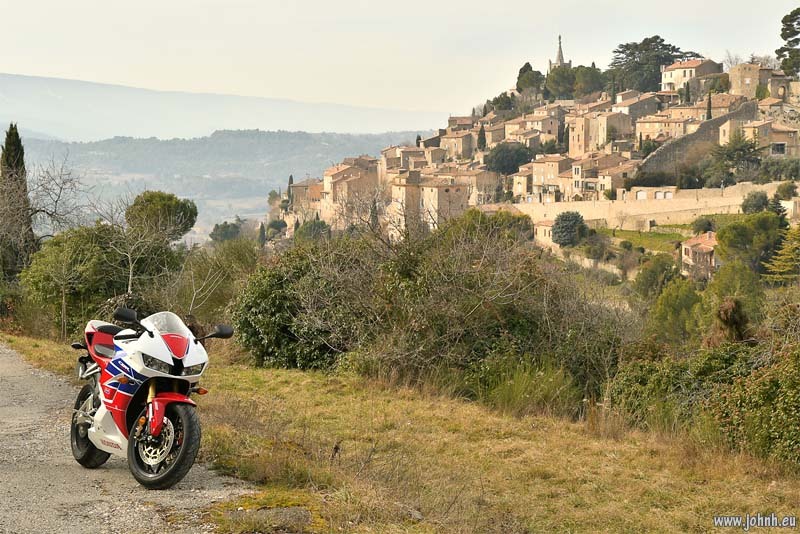 My bike ride seeking the Provence of Peter Mayle. 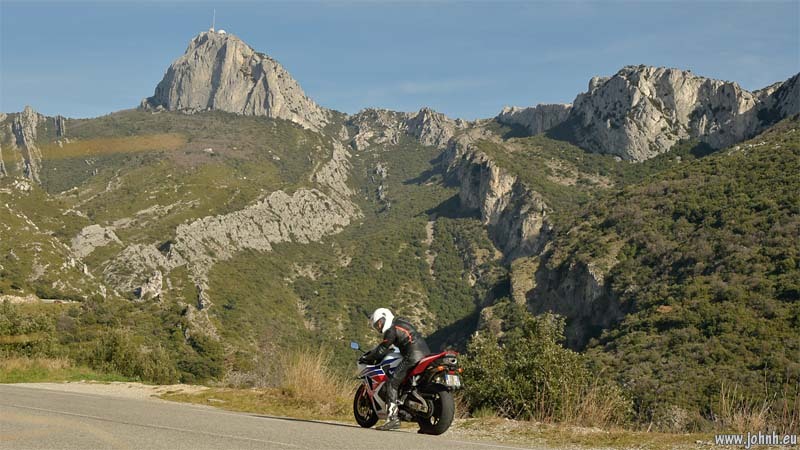 Thirty years on, it’s becoming difficult to find the charming Provence that beguiled the author Peter Mayle and made his book “A Year in Provence” a worldwide best-seller. 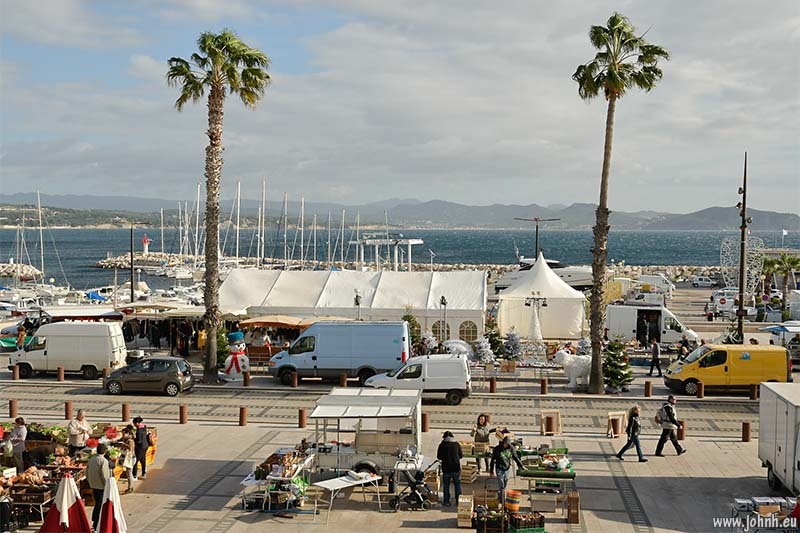 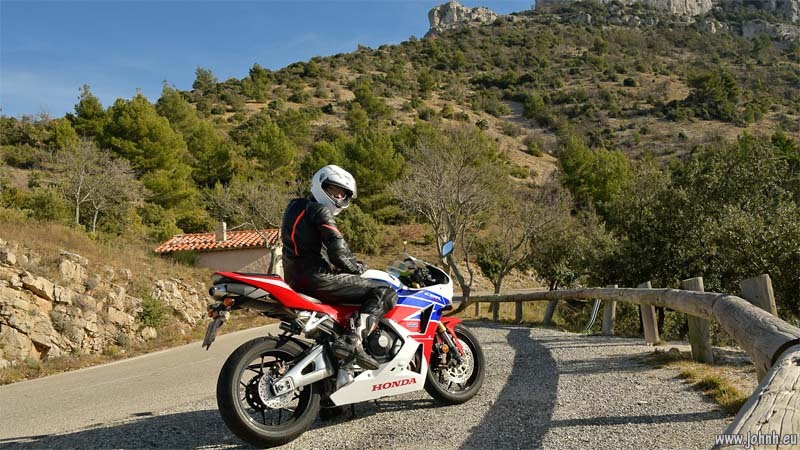 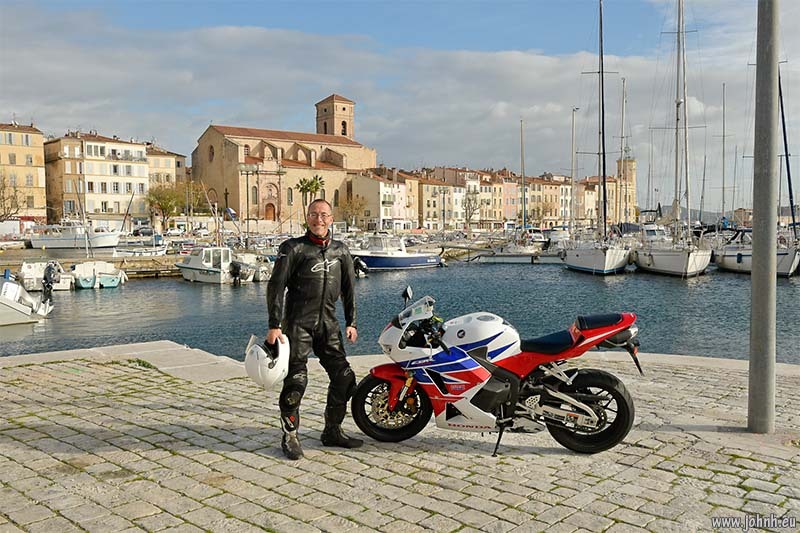 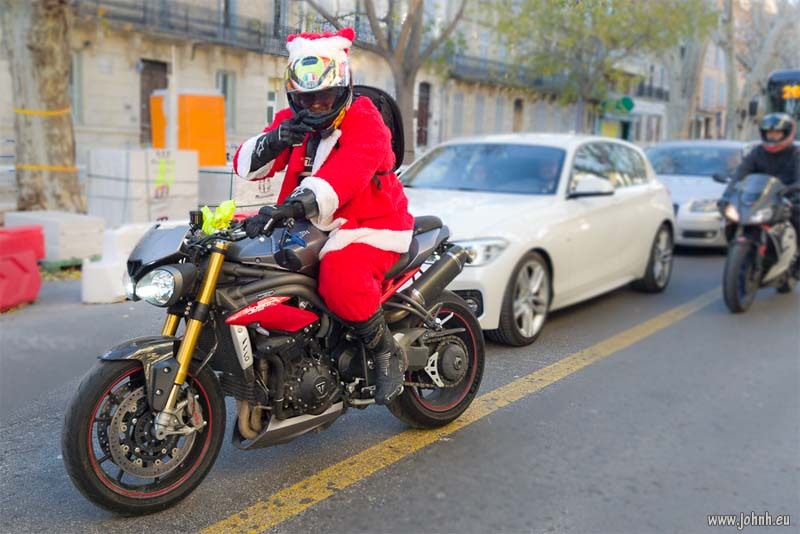 Ride out to La Ciotat, the small-scale Mediterranean port between Toulon and Marseille. 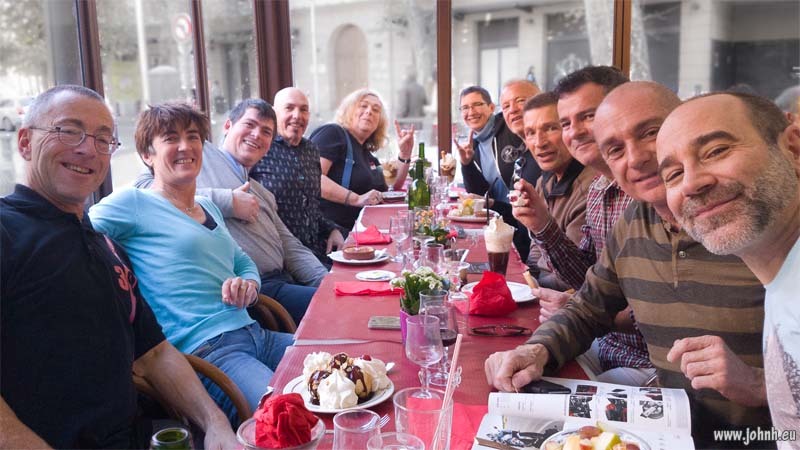 End-of-year lunch with AMA Provence at Aix-en-Provence.